We're more than a CSA. We are a group of farmers and food producers in the Chesapeake region delivering food that's good for the consumer, the land, the animals, and the farmers. 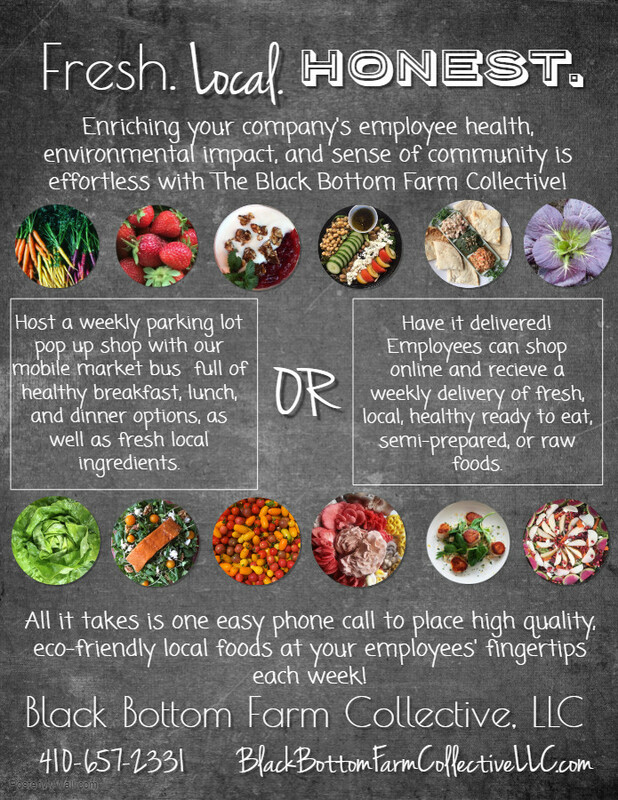 Shop our curated and ever-evolving selection of local food and have it delivered to your home, office, or gym! 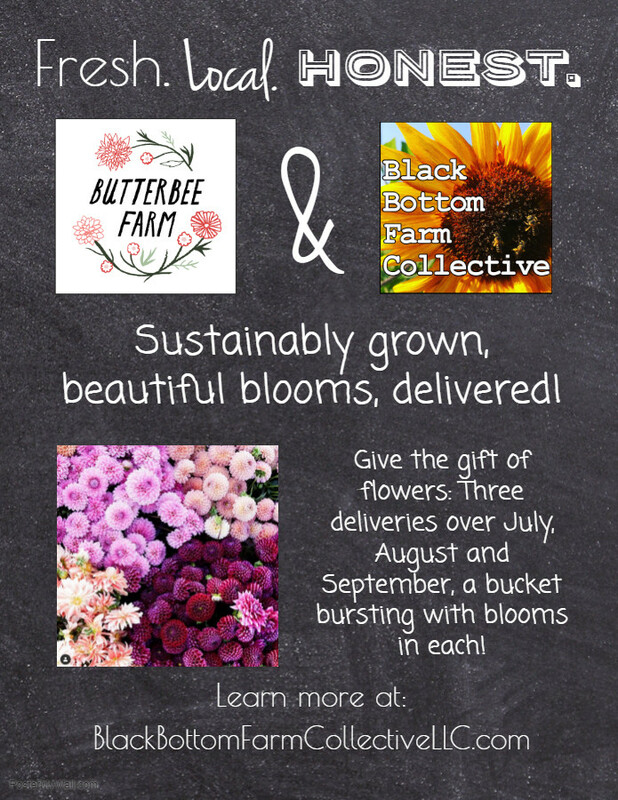 No up front season cost, no commitment, no mystery: just food that's farm fresh, totally traceable, and grown by your neighbors- all at the click of a mouse! Create your free account and choose between the pickup location closest to you or home delivery. Check out the ever-evolving selection of sustainable good food we've curated from our region. The store is continually updated Monday-Friday and you can add to your until the deadline. Ordering is open until Monday at noon for delivery the same week. Pick up your delivery at a convenient community pick up location or have it delivered. Deliveries are made on Wednesday (Annapolis & the Eastern Shore) and Thursday (Baltimore, Pasadena & Severna Park) of each week. We now have an Arnold & Eastport community drop off locations! 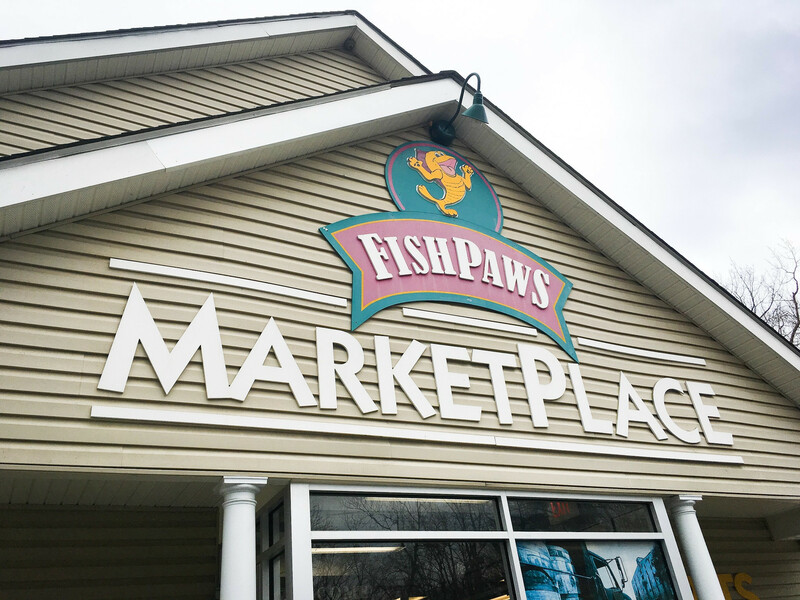 You can now have your Black Bottom order delivered to Fishpaws Marketplace on Ritchie Highway Thursdays 5-7pm or to The Alliance for the Chesapeake Bay on 6th St in Easport, Annapolis on Thursdays 4-6pm.